We are an established Supplier and Exporter of Sunflower Seeds in Denmark. We offer them in various quantity packs, as per the requirements of our customers. 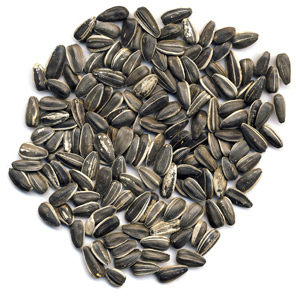 Our Sunflower Seeds are known for their purity, great flavour, and long shelf life. We procure them from our vendors, who process them by using sophisticated techniques. The entire range of our Sunflower Seeds is checked by our diligent professionals on the basis of various quality parameters.